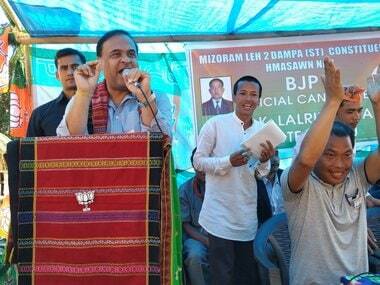 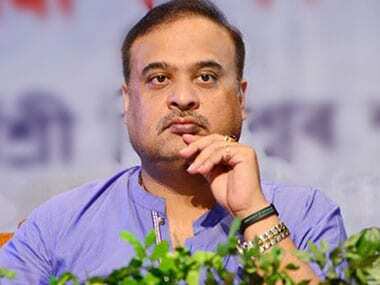 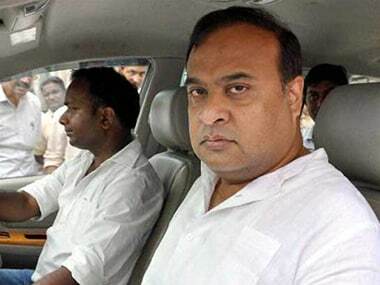 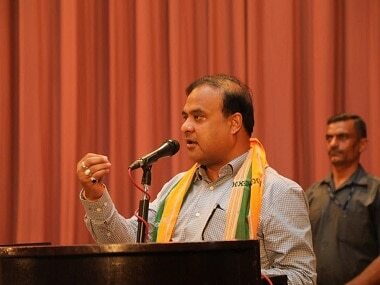 Terming the Citizenship Amendment Bill a non-issue, BJP leader Himanta Biswa Sarma said that the people of the North East are "nationalists" and more concerned about national issues. 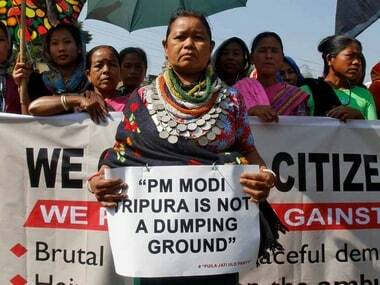 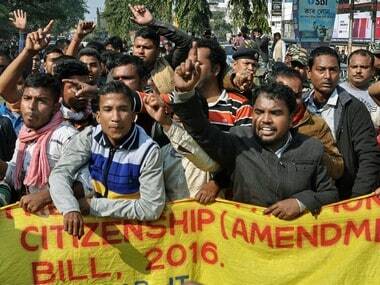 The Citizenship Bill is set to lapse on 3 June when the term of the present Lok Sabha ends. 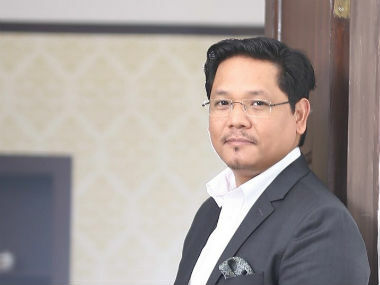 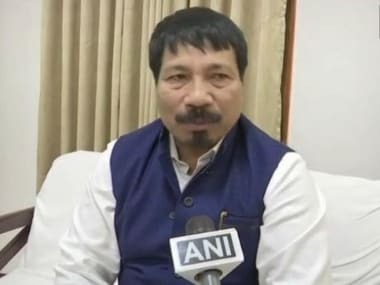 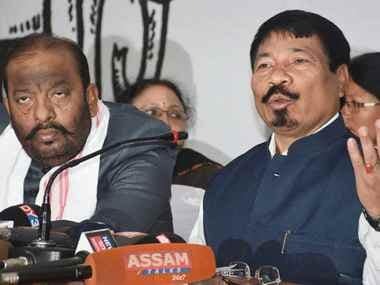 The extraordinary episode is yet another testimony of the anxieties of the Bharatiya Janata Party-led government in Assam which seems to be caught between the popular movement against the Citizenship Amendment Bill and the party’s decision to pass it in Parliament.